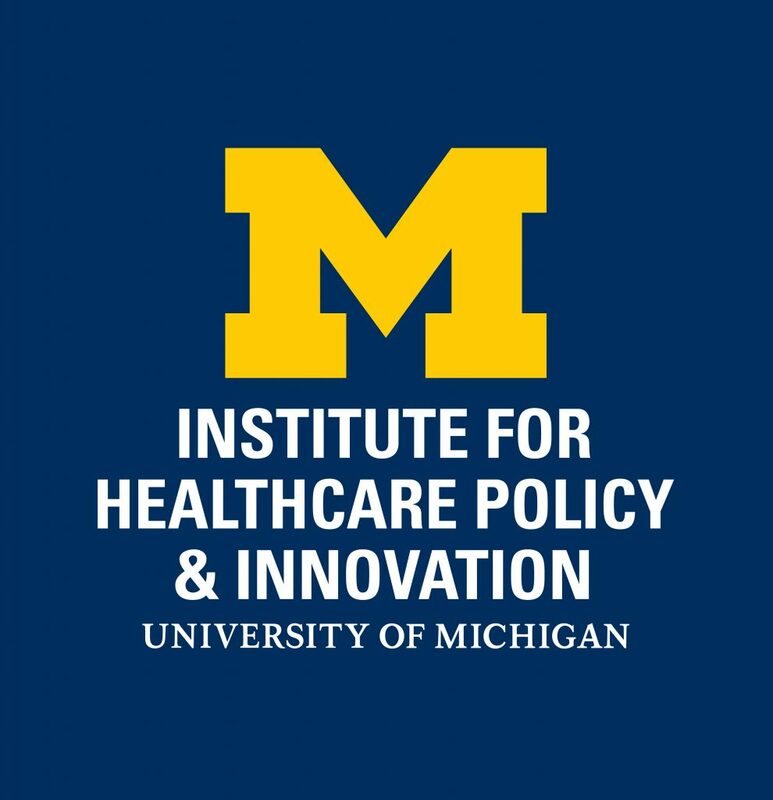 The Center for Healthcare Outcomes and Policy (CHOP) at the University of Michigan School of Medicine invites applications for postdoctoral fellows. The postdoctoral fellowship program is funded by a T32 grant from the Agency for Healthcare Research and Quality, and directed by Dr. Andrew Ryan from the University of Michigan School of Public Health and Dr. Justin Dimick from the University of Michigan School of Medicine. Applications are invited from scholars with doctoral degrees (PhDs, MDs, or equivalent) and training in health policy, economics, biostatistics, or another relevant field. We are particularly interested in applicants who wish to pursue research related to health care payment policy, incentives in health care, and program evaluation. Both one- and two-year research fellowships are available, beginning in Fall 2019. The goal of the CHOP postdoctoral program is to help trainees acquire and develop the skills required to be successful, independent investigators in health services research. This includes asking novel and important research questions, methodological and analytic expertise, communicating effectively and disseminating research, grantsmanship, and other academic survival skills. Fellows will benefit from CHOP’s large database management core which provides a secure computing environment and support from data administrators, programmers, and claims analysts. Data resources include large national samples of Medicare claims, SEER-Medicare files, private payer claims, HCUP data and other administrative datasets. The program is designed to produce independent investigators by providing a solid academic foundation, experience in the conduct of health services research, and an understanding of the values associated with high quality, ethically sensitive research. Upon admission to the program, fellows will work closely with a minimum of two faculty mentors. The selection of faculty mentors is based on matching the interests, experience, and skills of the trainee with the expertise and research areas of faculty members. Trainees will gain research experience through participation on research teams led by faculty, and through the independent development and leadership of their own research projects. Fellows will also have the opportunity to enroll in classes and participate in the activities of CHOP, the Department of Health Management and Policy at the School of Public Health, and the Institute of Healthcare Policy and Innovation. Fellows will receive a stipend, health benefits, vacation days and sick days, and funds for travel. A salary supplement is available for PhD applicants. This position is located in Ann Arbor, Michigan. Applications are due no later than March 15, 2019, but earlier applications are encouraged.